VATICAN CITY (CNS) — While the thought of receiving a blessing by text from Pope Francis could have millions of mobile users glued to their smartphones, the Vatican spokesman said that isn’t his style. 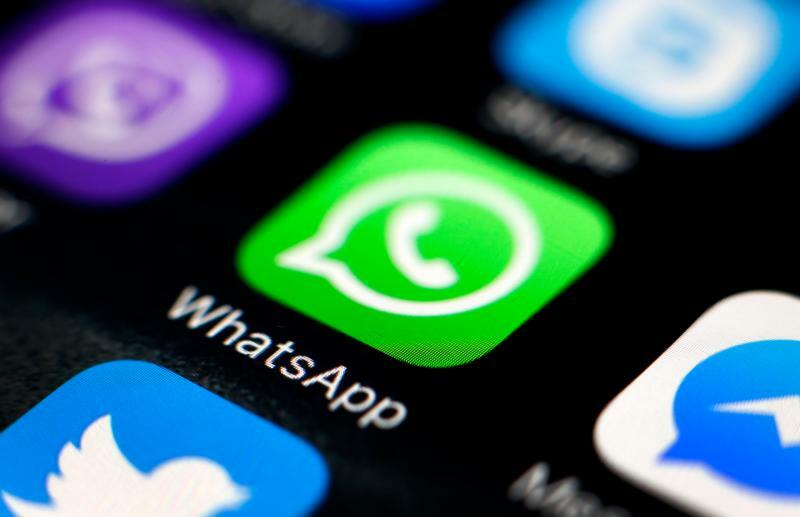 The spokesman, Greg Burke, issued a statement on Twitter Dec. 13 saying that Pope Francis doesn’t use the instant messaging platform WhatsApp. The Pope Francis Foundation, a Catholic organization in Corrientes, Argentina, announced Dec. 12 the launch of “Wabot-Papa Francisco,” a chatbot that allows users to contact the pope and keep up-to-date with his schedule, reported the Argentine newspaper, La Nacion. The foundation said the chatbot would respond to users queries through “texts, images, video, audio and documents,” La Nacion reported. “You can also have a simulated chat with His Holiness. Wabot technology allows the entire Catholic community or people of any other faith to interact with the pope,” the foundation said. Despite his favorable attitude toward new forms of communication, the pope has also admitted that he is “a dinosaur” when it comes to technology. During a Google Hangout conversation sponsored by Scholas Occurrentes in 2015, a young girl from Spain asked the pope if he liked to take photos and upload them to a computer.